Glenn Heights Texas - Does HBPM have homes for rent near me? 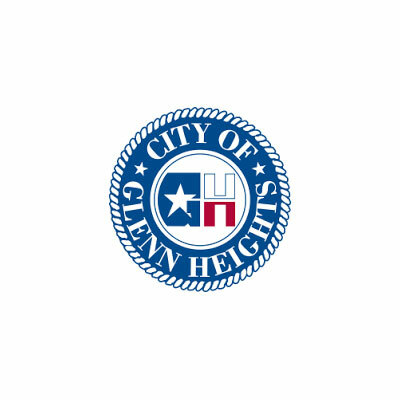 Glenn Heights Texas is a city in Dallas and Ellis counties in the U.S. state of Texas. The population was 11,278 at the 2010 census.